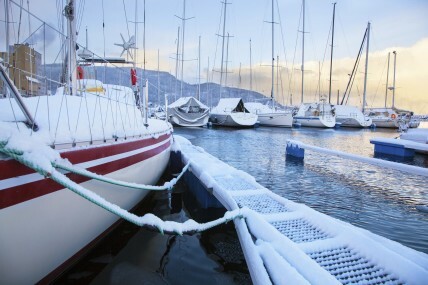 When storing a boat in New England, there's more to consider than the size of your boat. One issue with owning a boat is off-season storage. For smaller boats, storage on a trailer in your garage is suitable; however, for larger boats and even small keel sailboats, trailer storage is not practical. Fall boating adds another joy to any boat owners life, what could be more spectacular than cruising calm waters under trees festooned with year-end leaves? 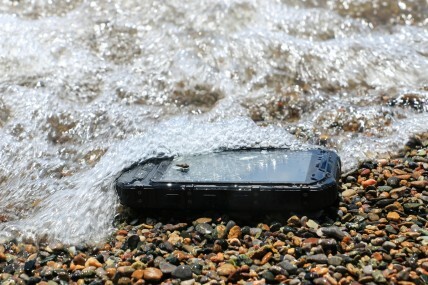 Boating in fall does carry added safety hazards. Follow these 5 tips when you're planning fall boating trips and continue enjoying the autumn waters. 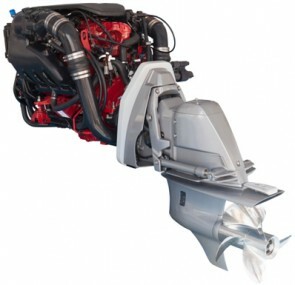 No matter how you power your boat, maintaining your engine's cooling system will ensure the engine runs efficiently and effectively for many years. Having to get a sea tow because you failed to maintain your engine's cooling system can ruin your afternoon on the water. At long last, Spring is here. 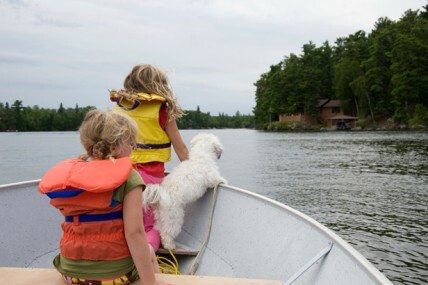 After months of frigid temperatures and winter weather, it is finally time to think about putting your boat back in the water. 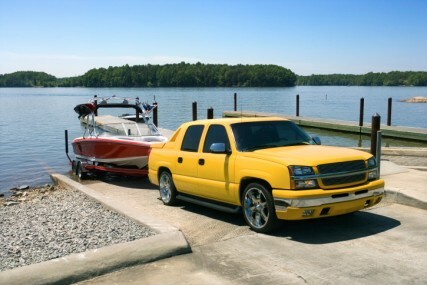 Here are a few things you’ll want to go over before taking your boat out on the water.